Page Parkes Model + Talent: PP Model in Houston Magazine Article! PP Model in Houston Magazine Article! 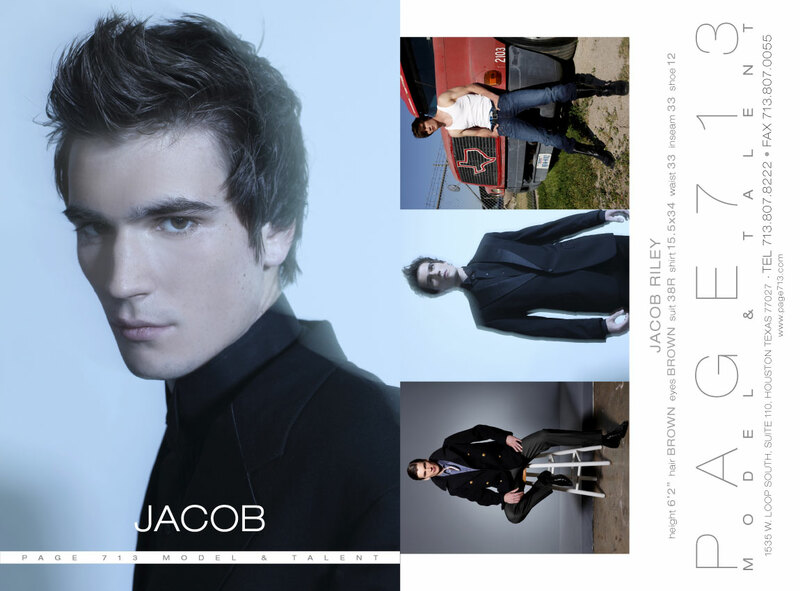 PP Model, Jacob Riley, had an article written about him in Houston Magazine! Click on the link below to read about his triumphant story!